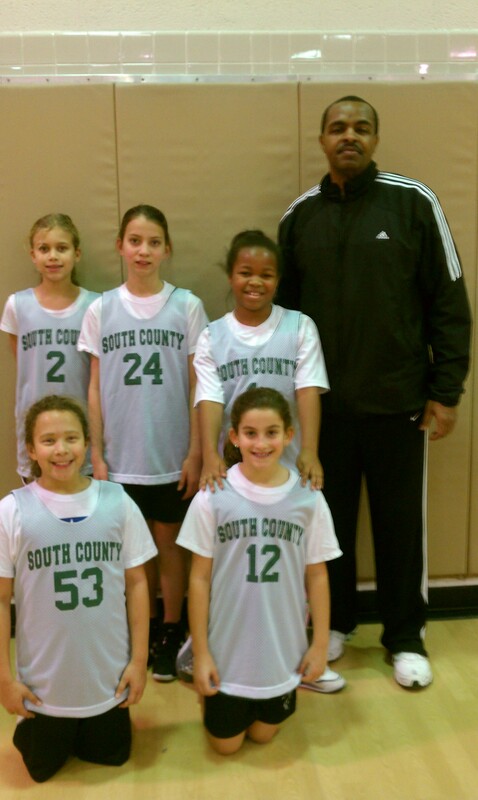 House Basketball | South County Sports Club, Inc.
House Basketball League is a no pressure program designed for the players to learn to play basketball in a slightly competitive environment. All players are guaranteed equal playing. Teams practice one night a week and play one game a week. Registration starts in September and runs through mid December. The season starts in early January and runs through the third week in March. For more information contact the SCSC at info@southcountysportsclub.org. House Teams will be formed in late November and begin practice in December before the Christmas holidays. Regular season games will start in December or January and run every Saturday through mid-March, with one practice on a weeknight. Prior to the season practices will be twice a week, once a week upon the start of the season. If you have not received a call by December 1 for team placement, please call the SCSC for your age group to check. Discounts available: Receive a $10.00 discount for registering multiple players. If you have (3) or more children, SCSC will provide you a maximum family total. Please contact SCSC at info@southcountysportsclub.org directly for the discount. Register before October 20, 2013 to avoid the late fee.